On the surface, it appears as though the Lexus LS is unchanged from last year's car. However some minor changes and improvements have been applied to Lexus' flagship car. Updates to the navigation and multimedia systems help make navigating menus easier, while various service updates can now be displayed on the owner's phones via Lexus' Enform Connect Service. The car's chassis is also stiffer in 2016, slightly improving handling. 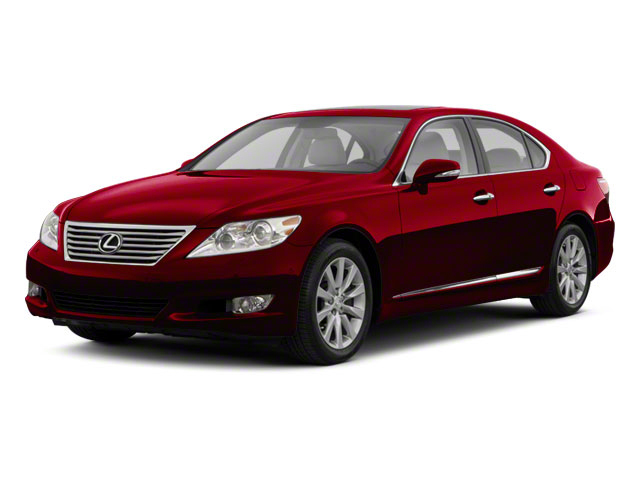 The 2016 Lexus LS features two different drivetrains, both based around powerful V8 engines. The LS 460 uses a 4.6L engine making 386 horsepower sent to either the rear or all four wheels through an 8-speed automatic. The LS 600hL uses a 5.0L engine in combination with an electric motor for a total of 438 horsepower, sent to all four wheels via a continuously variable transmission. With the hybrid drivetrain the big sedan is capable of a combined EPA-estimated 20 mpg. 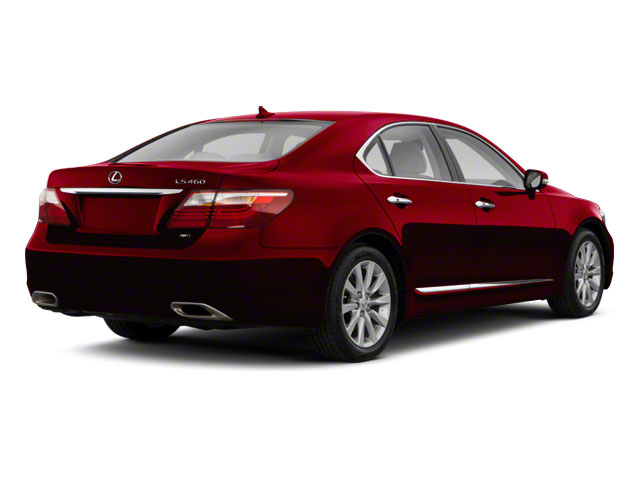 The LS is available in three basic trim levels: the standard LS 460, the new-for-2015 LS 460 Crafted Line and the hybrid LS 600hL. 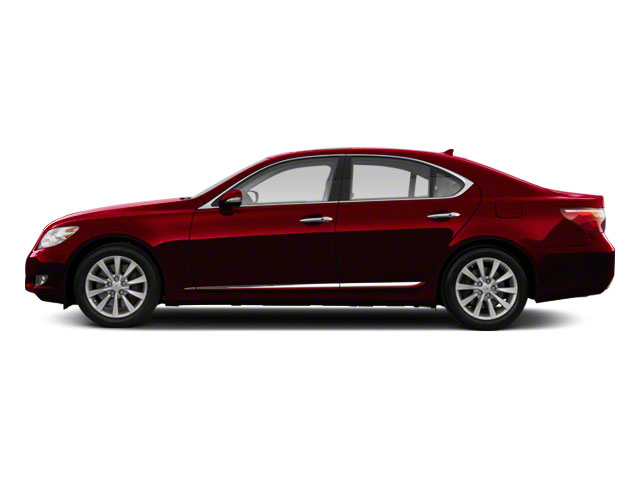 The LS is also offered in one of two basic body styles, standard and long wheelbase. The Standard LS 460 can be had in either body style. The new Crafted Line is available only in the standard wheelbase length and with rear-wheel and all-wheel drivetrains. The base LS 460 is, of course still a very well-equipped luxury car and comes packed full of goodies and outright refinement. 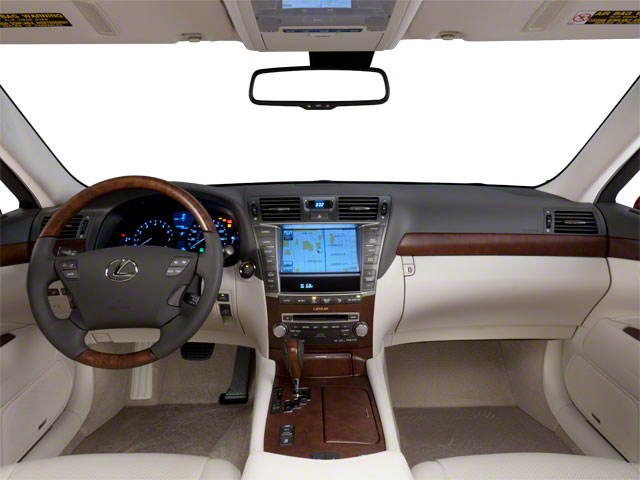 Features include a premium navigation system, Lexus' Enform system, a 12.3-inch digital display on the center console, Bluetooth technology, a 10-speaker premium sound system, a backup camera, a 16-way power driver's seat and 12-way power front passenger seat, a power moonroof and automatic dual-zone climate control. The seating surfaces are all leather, while the steering wheel is part leather and part wood, beautifully crafted through an extensive 38-day process. The Lexus Crafted Line, available across all Lexus models, appears in the LS 460 with Crafted Line's signature Ultra White paint and black and scarlet interior leather trim. The Crafted Line model comes with automatic levelling air suspension, unique 18-inch black alloy wheels, directionally adaptive HID headlamps, an upgraded Mark Levinson Reference stereo with 19 speakers, integrated navigation, a blind-spot monitor and a rear camera. There are no additional options on for the Crafted Line. The Hybrid LS 600h sits at the very top of the Lexus LS pyramid. It features a Mark Levinson 19-speaker 450-watt sound system, power adjustable premium rear seating, more leather trim around the dashboard on the interior, power rear door sunshades, 4-zone "Climate Concierge" system and a rear-seat air purifier. Safety is, as expected top notch with a car in this price range. All of the regular electronic systems are in place, including anti-lock brakes and stability control. Airbags are plentiful and the LS features whiplash lessening front seats as well as a tire pressure monitor. Buyers opting for the Advanced Pre-Collision package will also get a driver attention monitor which can detect drowsy drivers, an adaptive cruise control with pre-collision system and a lane keep assist system to keep drivers in their lane.